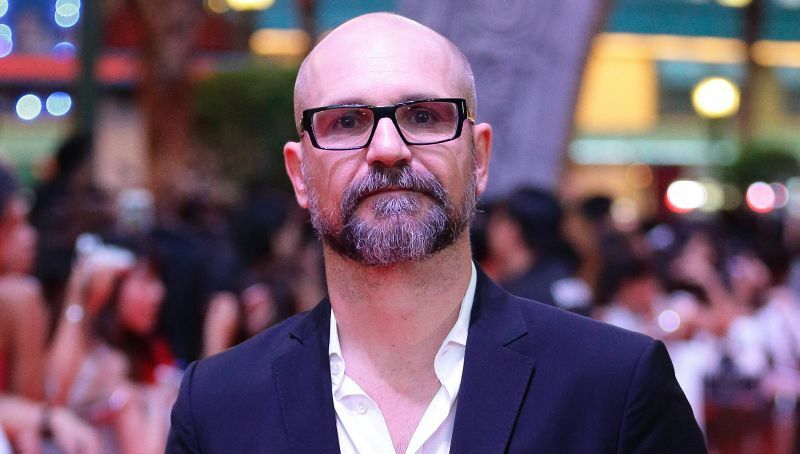 Cedric Nicolas-Troyan has been hired to direct the upcoming Netflix assassin thriller Kate, per The Hollywood Reporter. The director previously helmed the Snow White spinoff Hunstman: The Winter’s War. Nicolas-Troyan was previously known as a visual effects artist who worked as the visual effects supervisor for 2012’s Snow White and the Huntsman, for which he was nominated for an Oscar. Afterward, he made making his directorial debut with the 2016 sequel Huntsman: The Winter’s War, which starred Chris Hemsworth (Avengers: Endgame), Emily Blunt (Mary Poppins Returns), Charlize Theron (Tully) and Jessica Chastain (IT Chapter 2). Kate, written by Umair Aleem (Extraction) follows a female assassin who gets poisoned and finds out she has less than 24 hours to live. This sets her on a manhunt through the streets of Tokyo so she can exact vengeance on those who poisoned her before she succumbs to its effects and dies. Bryan Unkeless (I, Tonya) from Screen Arcade is producing the feature with 87eleven’s Kelly McCormick. 87eleven is focused on action and stunt-oriented projects and is run by filmmakers David Leitch (Deadpool 2) and Chad Stahelski (John Wick). Leitch will serve as an executive producing alongside Scott Morgan. Production is expected to start sometime in 2019. The post Netflix Thriller Kate Lands Huntsman: Winter’s War Director appeared first on ComingSoon.net.